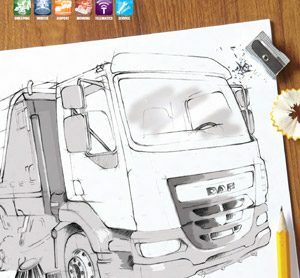 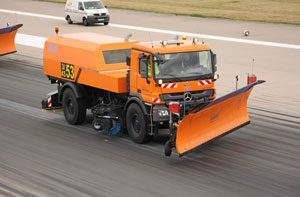 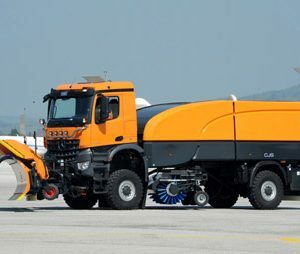 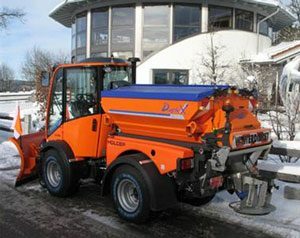 Aebi Schmidt manufacture, supply and service all types of Airport Snow Clearing Equipment including Snow Brushes, De Icers, Snow ploughs, Runway Sweepers and Snow blowers. 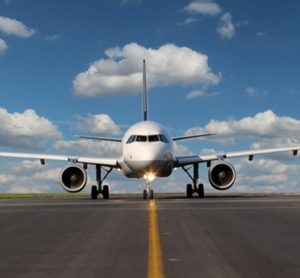 We provide unrivalled 24/7 after sales and parts supply throughout the UK and Ireland using dedicated, highly trained airport engineers. 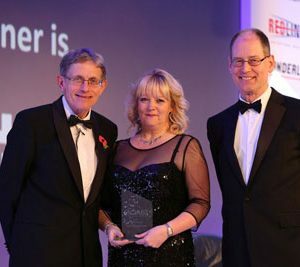 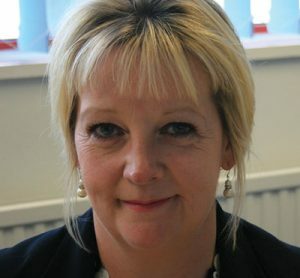 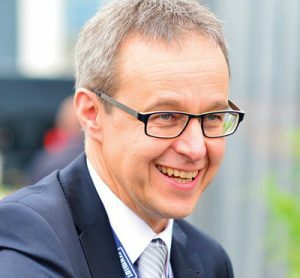 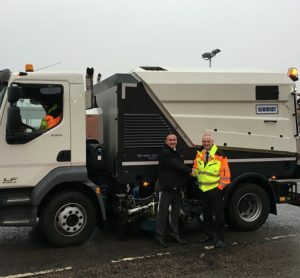 Our commitment is to provide Total Lifetime Care to all our customers from initial consultation working with our dedicated Airport Technical Team, through to expert training and continuous customer service support. 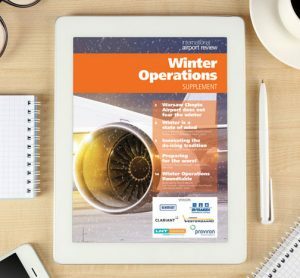 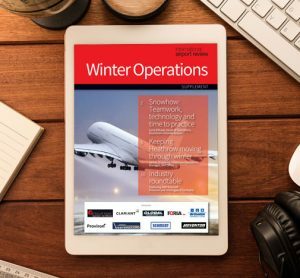 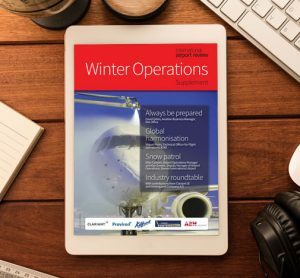 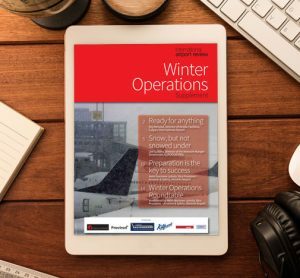 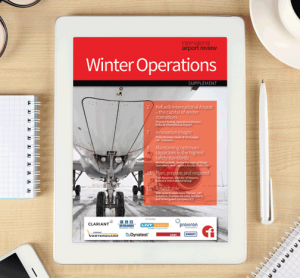 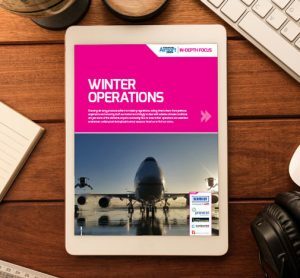 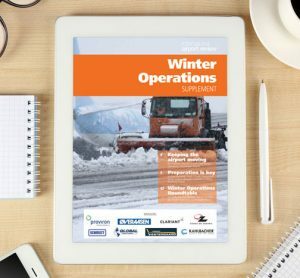 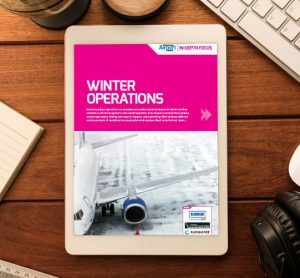 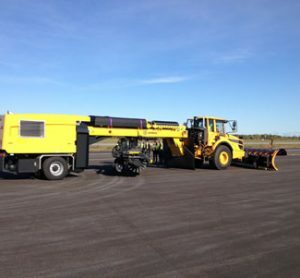 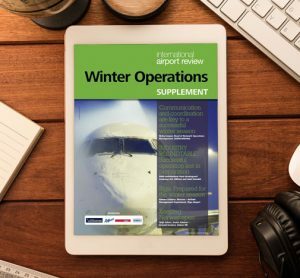 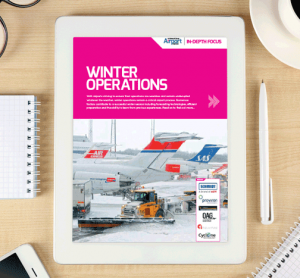 As the leading supplier to UK Airports with over 30 years’ experience in the business of supplying Airport Snow Brushes, Runway Sweepers, De Icers, Snow Ploughs and Snow blowers we are proud to stand by our reputation for supplying the best possible solution to each individual Airport’s requirements.